With bourbon’s revival and explosion in popularity over the past decade, it has lead many entrepreneurs down the path of opening up their own distilleries. Often times coming from different backgrounds and professions, many have taken the gamble that they have what it takes to strike it rich, or at the very least create a product that they can be proud of. Where many people often think that working in a trendy field such as distilling means it's all fun and games, it can be anything but. 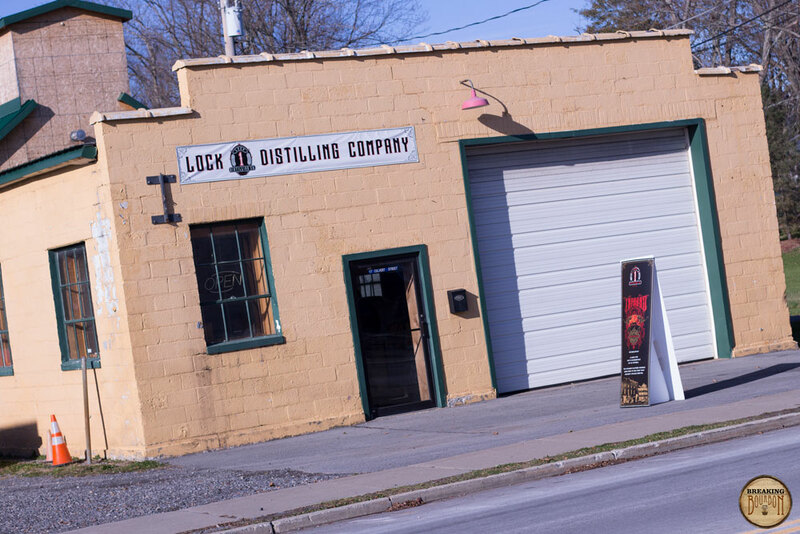 Lock 1 Distilling Company based in the small village of Phoenix, New York, is one such company hoping to ride on bourbon’s popularity to help jump start their new distillery. However, co-founder and master distiller Brenden Backus along with his two partners Stephen Dates and Kevin Dates, will be the first to tell you that creating a new distillery from scratch doesn’t come easy or cheap. It takes much more personal sacrifice and elbow grease than many people may realize. Money and time were two factors Backus and his partners constantly found themselves at odds with. If it wasn’t one it was the other, and at many points it was both at the same time. Many craft distilleries state it takes an about a million dollars to get a distillery up and running. Thoroughbred Spirits Consultants, who specialize in helping new, regional and national spirits companies start and build their brands, states it takes anywhere from $3-5 million at a minimum. No matter what size the distillery, both time and money are at a premium and are constantly pulling in opposite directions. It’s easy to have that philosophy, but it’s another thing to follow through with it. Backus stresses when everyone involved has money on the line and is banking on you being able to create a great product, the huge amount of stress involved and the need to get a product to market as fast as possible is a real issue. 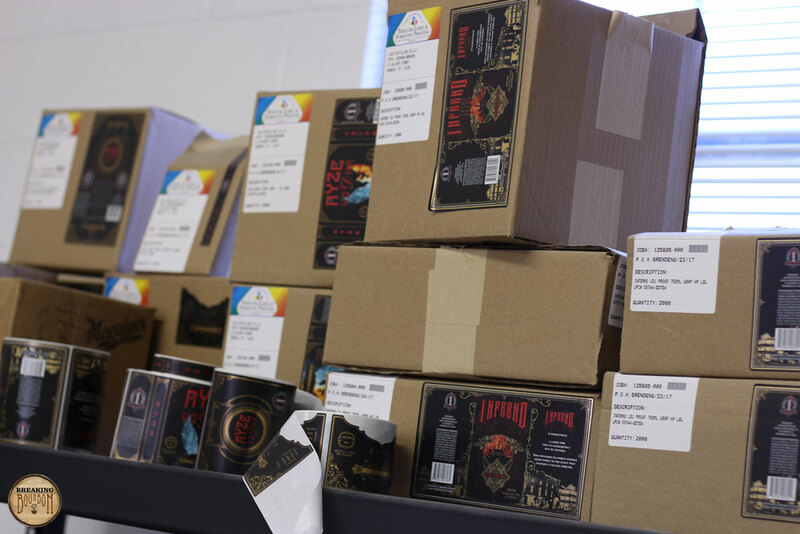 R&D can take months, and even after a mashbill and distilling process are nailed down it can be months before distilling licenses and label approval are granted and a product can hit store shelves. Backus along with his two partners all grew up in Phoenix, New York, and their families go back generations in the small town. Backus owns Phoenix Welding and Fabricating which employs 20 people. It’s a full time commitment and only gives Backus time on nights and weekends to work on distillery operations. Typically he works two or three nights a week and all day Saturday. Backus has a large family that he also finds time for among his other responsibilities. Even if you’re someone that has time on your side, the monetary side of the startup distillery business can be equally as problematic. Facility and equipment costs can sink anyone’s dreams of opening their own distillery if they aren’t educated on the matter. Backus and his partners knew this going into their venture and devised a unique and crafty plan to tackle it. First, the building that is home to Lock 1 Distilling Company in the heart of Phoenix was owned by Backus’ uncle and partner Kevin’s father. Second, owning their own fabrication company allowed them to build the majority of their own equipment. Backus was able to get in at ground level and start producing for a fraction of the cost that other craft distilleries are spending. But people don’t just inherently know how to build distilling equipment, and it wasn’t something Backus’ fabricating company ever tackled before. 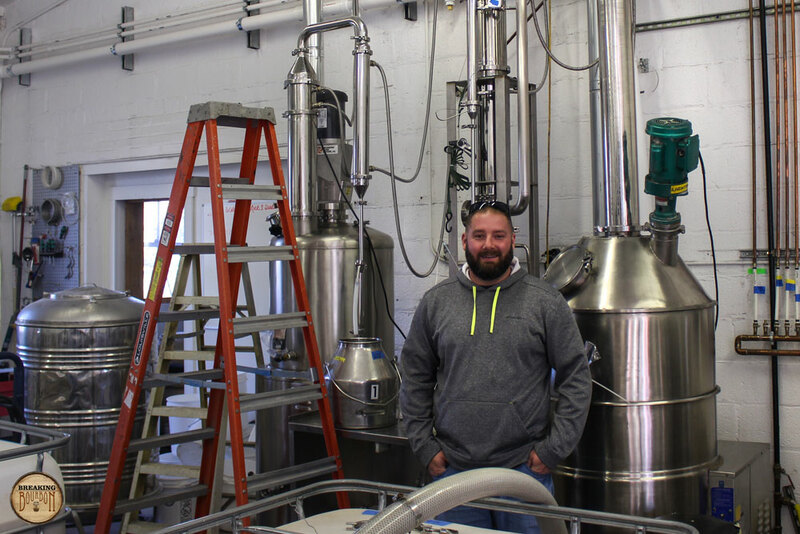 It took a year, but with the building and equipment in place, Lock 1 Distilling Company was coming together. 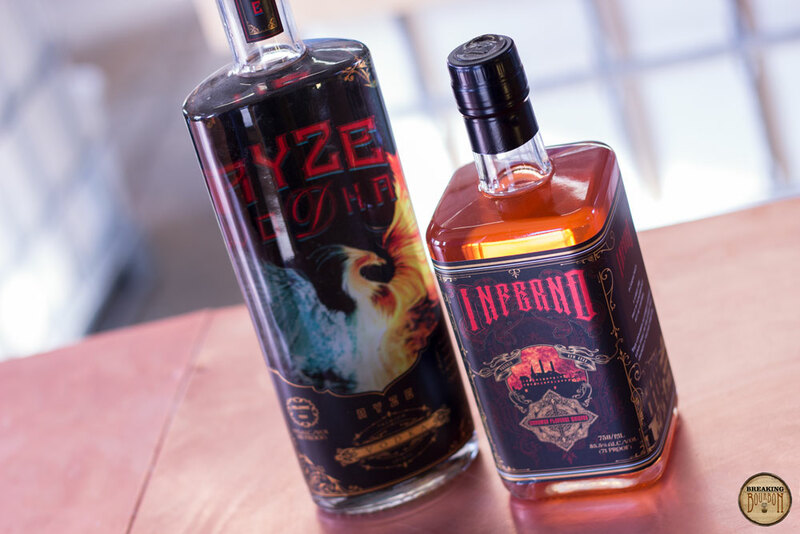 With bourbon as their main product goal, they decided to start distilling a vodka as a way to work out any kinks with their equipment and to get a product on store shelves in a more timely manner. The hopeful quick turnaround turned into six months of R&D to develop a vodka up to their personal standards. In the end Backus developed 32 vodkas, and he stressed just because many craft distilleries release vodka first doesn’t necessarily means it’s easy or an automatic slam dunk. 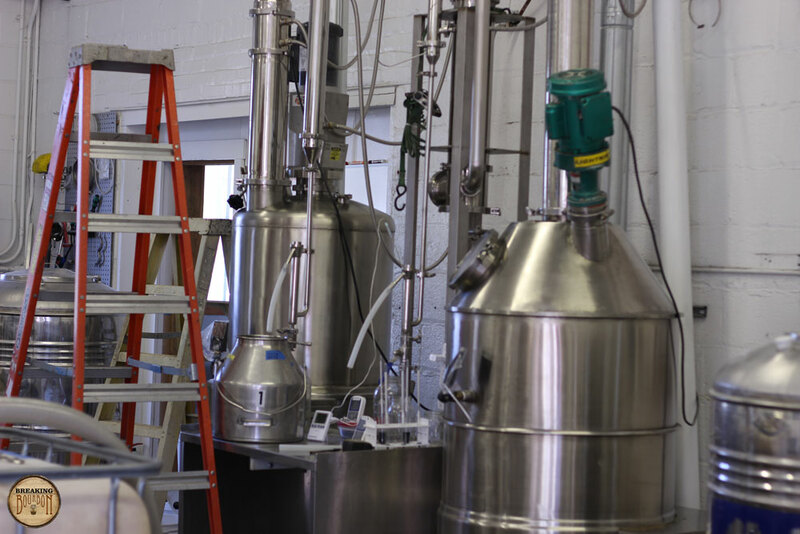 Before the main phase of development of their vodka, Backus also started the process of federal and state license approval to distill spirits. It begins at the federal level and he joked, “you pull up the application online and it scares you to death.” The question then became should he hire an attorney or fill the application himself? The time and money balancing act once again surfaced, and Backus and his partners decided to do it themselves. Where this saved them money, in the end it cost them more time. It’s almost been two years since Backus and his partners started their endeavor. 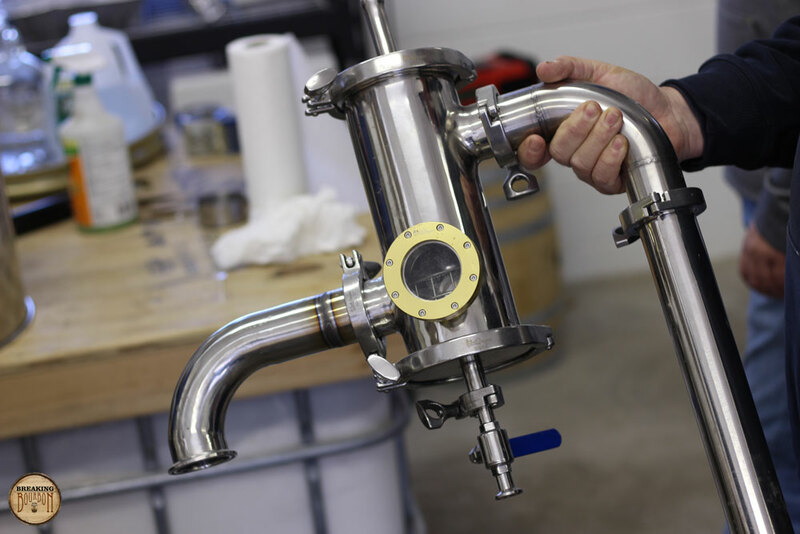 The federal application requires applicants to include their equipment serial numbers, so every step in developing a distillery has to be done in sequence. The state license application requires federal approval and also requires proof that your facility is ready to open, your equipment is ready to distill, and insurance is in place. Backus said this can scare people off since it is a major time and financial commitment years in advance of a product hitting the market. 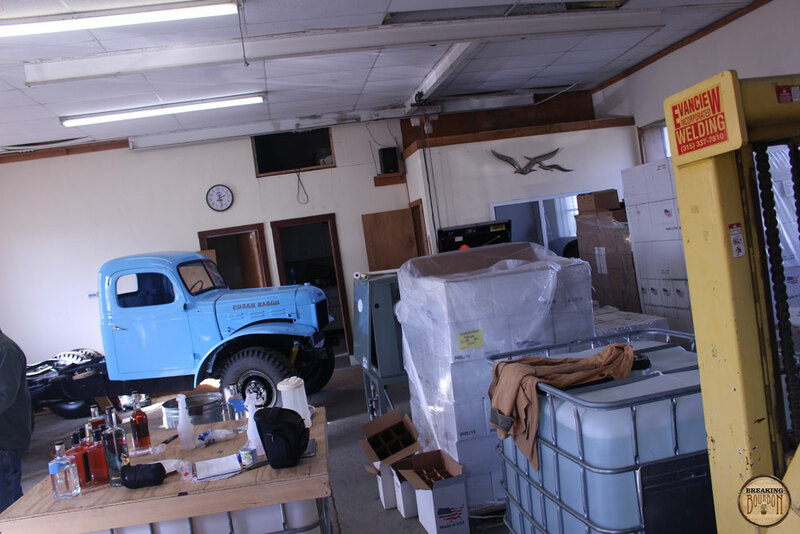 For many distilleries federal and state label approval can be a frustrating process and that was no different for Backus. RYZE Vodka has been on the market for a little over six months and Backus and his partners are happy with its sales. They have since expanded their portfolio with a cinnamon whiskey, gin, and a peppermint whiskey. Bourbon development is under way and is scheduled to begin full production in mid 2018. 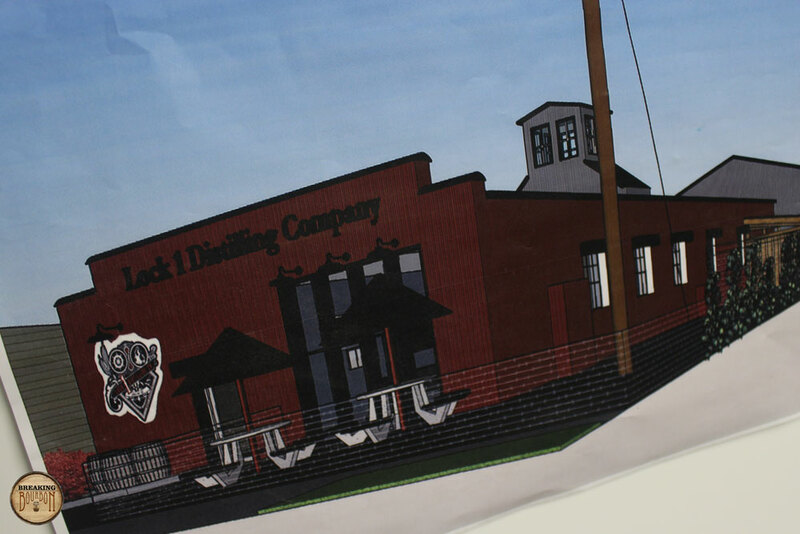 With Lock 1 Distilling Company’s operation in full swing and money coming in after two long years, the team is energized. The village of Phoenix through a “Restore New York” grant awarded Lock 1 Distilling Company $313,000 for capital improvements to their building. Construction is scheduled for spring 2018. With the other recipient of the grant awarded to a new restaurant in town, within walking distance from Lock 1’s distillery, Phoenix is banking on these two operations to drive interest in their small village. 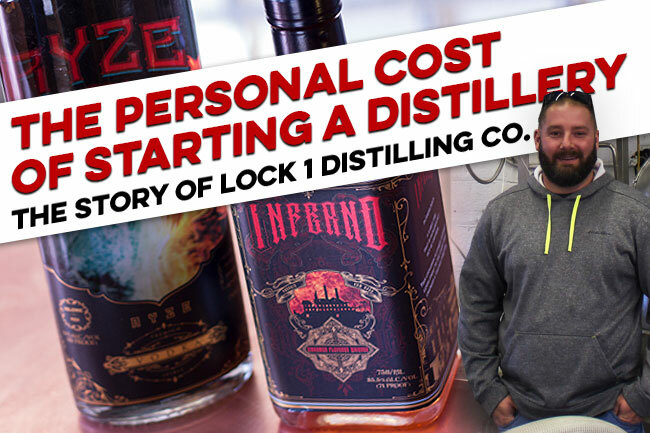 The last two years has been a lot of hard work for Lock 1 Distilling Company’s team. Besides the financial drain, it has also been a time consuming endeavor that has taken Backus away from his family and evaporated any amount of free time he was hoping to have. If running a distillery isn’t all fun and games, why do people do it? What drives them to take on such responsibilities and hard work? ‍This is the first part in an ongoing series that will chronicle Lock 1 Distilling Company’s journey as they grow as a company, develop their first bourbon, and face challenges along the way. Our goal is not to glorify the process but to reveal what it really takes to create a distillery from scratch. Lock 1 has agreed to continually share their story with us, through the good times and potentially bad times, so that spirit lovers will have a better understanding of the trials and tribulations real people go through to follow their dream. Future topics will include: tasting room renovation and grand opening, bourbon mashbill experimentation and development, barrelling, how they price products, distribution, and their bourbon barrel program.